Winthrop Professor Marcus Atlas is a world-renowned ear, hearing and skull base surgeon scientist based in Perth, Western Australia. Professor Atlas has a worldwide reputation in ear and hearing surgery and disorders. He is one of few surgeons whose outcomes are published in international journals. His personal results of cochlear implantation, stapedectomy, mastoid surgery for chronic ear disease and acoustic neuroma surgery have been peer reviewed and analysed in comparison with major skull base institutions worldwide. Professor Atlas completed his fellowship at the Royal Australasian College of Surgeons, specialising in Otolaryngology in 1990. He was awarded the Atherton and Amy Saw Medical Scholarship for further fellowships in ear and skull base surgery at the Universities of Cambridge (UK) and Pittsburgh (USA) before returning to Australia to St Vincent’s Hospital Sydney. He spent 10 years in Sydney specialising in ear and skull base surgery, earning an international reputation. Soon after, he was selected to establish the inaugural Garnett Passe and Rodney Williams Memorial Foundation Chair in Otolaryngology at the University of Western Australia in 2000. Currently, Professor Atlas holds the position of Director at Ear Science Institute Australia; Head of the Ear Science Centre and Professor of Otolaryngology at the University of Western Australia. Professor Atlas has trained ear and skull base surgeons in Australia and internationally, and his surgical courses are renowned worldwide. He is invited to local and international conferences as a guest speaker to present his work on new hearing rehabilitation, cochlear implantation, acoustic neuroma and skull base surgery techniques. 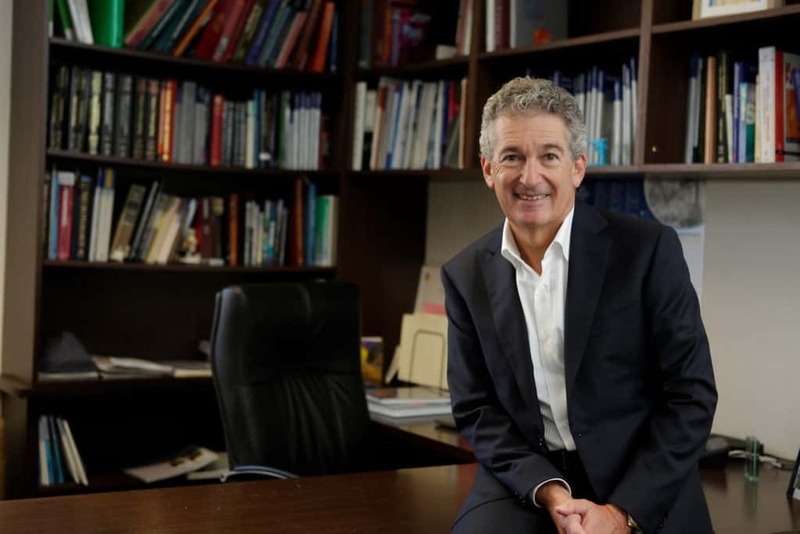 As the Founding Director of Ear Science Institute Australia, he has pioneered new surgery as well as prosthetic eardrum reconstruction surgery, and co-directs the team that is aiming to cure inner ear hearing loss – a condition affecting many millions of people worldwide. As part of his commitment to curing hearing loss, he established the Gift of Hearing Appeal at the Ear Science Institute Australia in 2010. The Appeal raises vital funds to assist those in need of hearing devices such as hearing aids and cochlear implants, and to provide much-needed funding for research into ear and hearing disorders in the pursuit of this cure. Since its inception, the Appeal has impacted the lives of countless individuals across Western Australia and indeed, the world.